This post comes courtesy of Byron Tassoni-Resch, Head of SEM for Deliveroo. Certain industries are highly competitive. Building PPC campaigns that target competitor keywords is a viable tactic. If you’re competing for customers in the same target market, bidding on your competitor’s brand terms can be an effective way of driving high-intent traffic from customers who are about to make a purchase – capturing your competitor’s visitors and building your own brand’s awareness. Be bold. This isn’t a standard ad, and drawing clicks from your competitors requires attention-grabbing copy. Lead with a unique selling point, and set yourself apart from your competitor. You only have a few characters to catch a potential customer’s eye. Mention a problem that the searcher likely needs fixing: this will often be more specific and relevant than your opponent’s campaigns. Don’t pretend to be your competitor! That’s a very easy way to increase your bounce rate. Demonstrate that you are different and a good alternative choice to your competitor. Prioritize your headline copy. It won’t take long for the searcher to find what they’re looking for, and an attention-grabbing headline is the most important aspect of your competitor campaigns. 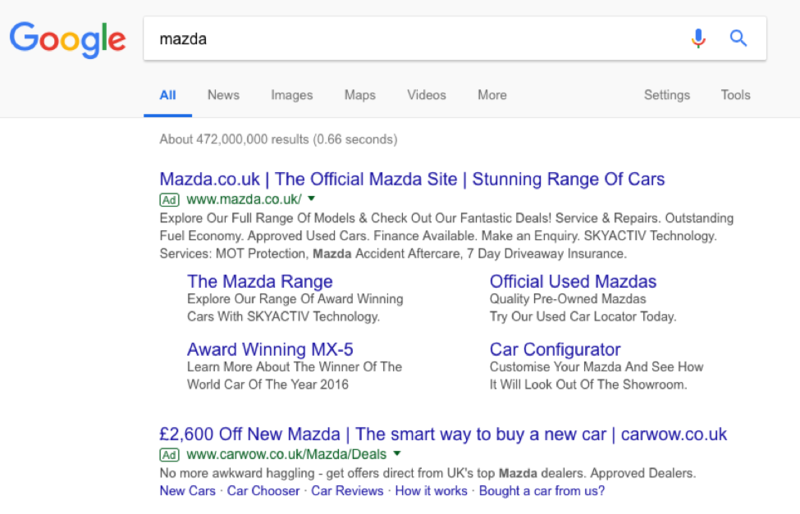 Done well, competitor PPC campaigns can supercharge your search engine marketing performance, particularly if you’re trying to challenge a dominant brand in a particular sector. Each situation requires a slightly different approach, and there are some seriously good examples out there. Keep scrolling for some campaigns you wish you’d thought of. LG highlights that their speaker is “NEW”. When promoting a cutting-edge technology product, particularly ones that in trending categories such as Smart Speakers, it pays to showcase the shiny new stuff. They directly mention that Google Assistant is built into their product, so this remains relevant to a customer seeking a Google Assistant smart speaker (rather than a more broad term). Carwow is zeroing in on a hugely persuasive headline here. Save £2,600 if you buy your Mazda through them? Definitely seems worth a click! Notice they placed this number in Headline 1 – this is a more important message than their tagline in a competitor campaign, and is rightly placed first. LG is throwing down the gauntlet, and claiming that their 4K TV is the best in the market. They used a Seller Review Extension on their ad to support this: a 4.5 star rating with 2,249 reviews looks pretty trustworthy. Hojar has two compelling hooks in their headlines. They begin with an eye-catching claim that they’re the #1 Website Optimisation Tool in the market. Next, they detail that they provide 8 tools in 1. 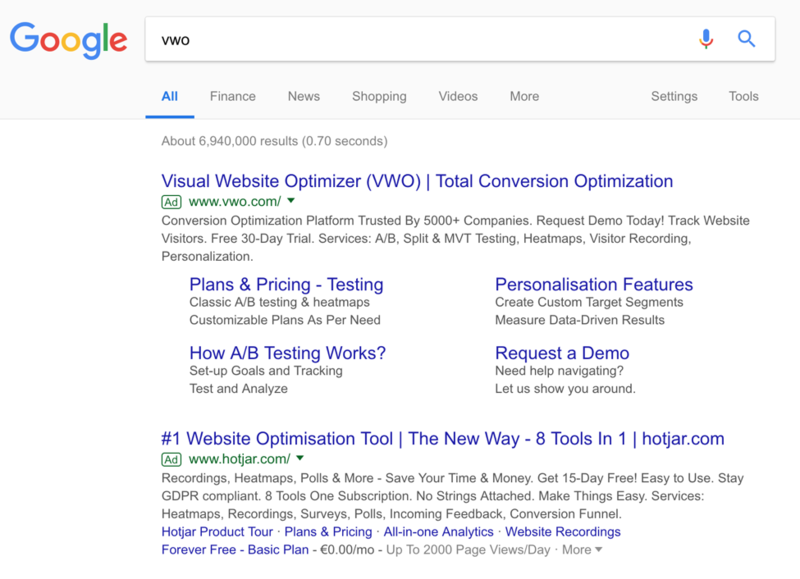 This headline implies that Hotjar is a better deal by comparison with VWO’s more limited offering. 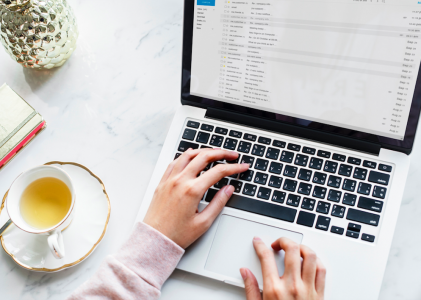 In addition, the supporting copy is littered with trust-grabbing nuggets such as a 15-day free trial, and more details about the range of services they provide. During the 2017 UK election, the Conservatives ran a PPC competitor campaign against the Liberal Democrat party. In it, they detailed an emotionally-resonant political message in their headline. This tactic was hardly being used by political parties, and the Conservatives were able to spread this message even when searchers were not querying for their brand terms. 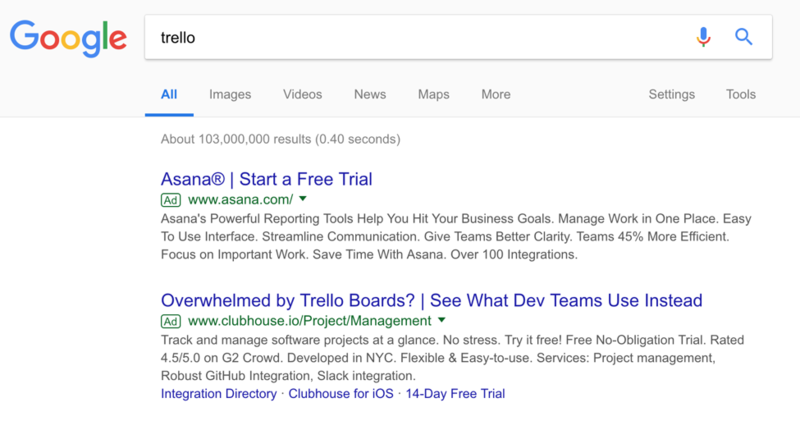 Here, Clubhouse directly calls out Trello in their ad and mentions that development teams prefer to use Clubhouse instead. By calling out their target customer explicitly (developers), they are likely to draw more attention from that valuable customer segment. They also promote a 14-day free trial in their extensions. Capital One is using really compelling language for customers seeking a credit check: “100% Free” and “Check It In Minutes” are clearly value-adding. 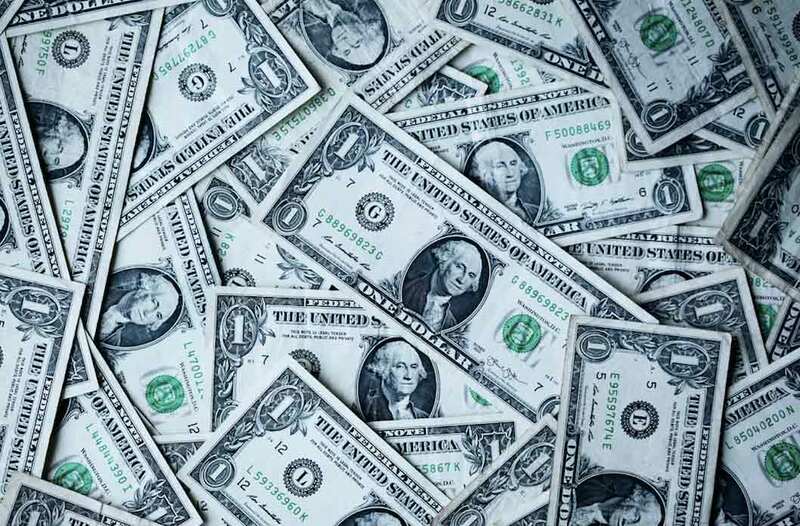 They also understand the target customer – the language in their description reassures the searcher that Capital One’s credit score system is easy to understand, and includes tips to improve their credit score. This ad plays to every customer’s loss aversion tendencies. By serving this ad in a competitor campaign, L&C are casting doubt that NatWest provides “the best deal”. They also promote a unique benefit in their headline: L&C provide “Fee Free Mortgage Advice”, a valuable feature for a customer researching their options. 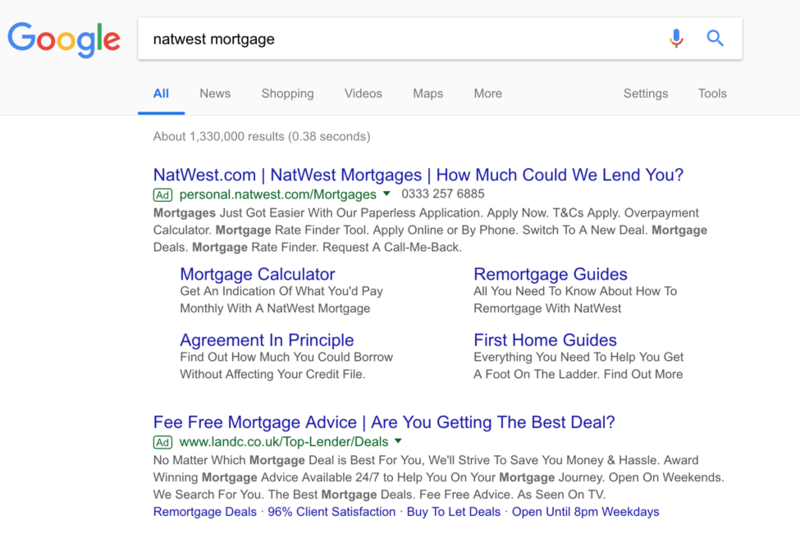 In this ad, L&C are playing to their strengths and directly highlighting their competitive advantage when directly compared to the NatWest Mortgage option. First, it stands out on the page due to the surprising wording – it’s not what a customer would expect to see on this page. This likely improves their quality score which brings down the CPC for this competitor campaign. This is easily one of the most iconic competitor ad campaigns. Samsung was actively bidding on iPhone 6s brand terms ahead of the phone’s release while launching a phone called the S6. They used this play on words in their ad copy, which is both unexpected and quite funny – two very helpful qualities in ads against a market dominant competitor. In a final swoop, Samsung used a known complaint about iPhones (their unreliable battery life) as key benefit in their description line. This type of language wouldn’t make sense against their own branded terms – it was specifically written for their competitor campaigns. The cryptocurrency trading market is a very competitive sector at the moment, with tremendous market variability and dozens of upstart businesses. Plus 500 offer a differentiating feature in their headline: customers can trade crypto without purchasing the underlying asset. This ad is designed for searchers interested in trading crypto without large capital investment. They are also pre-qualifying their potential customers – if you DO want to own the underlying asset, the Plus 500 is not really the tool for you. These were twelve examples from all sorts of different industries and between all kinds of competitors. However, these high-performing ads have some noteworthy consistencies. 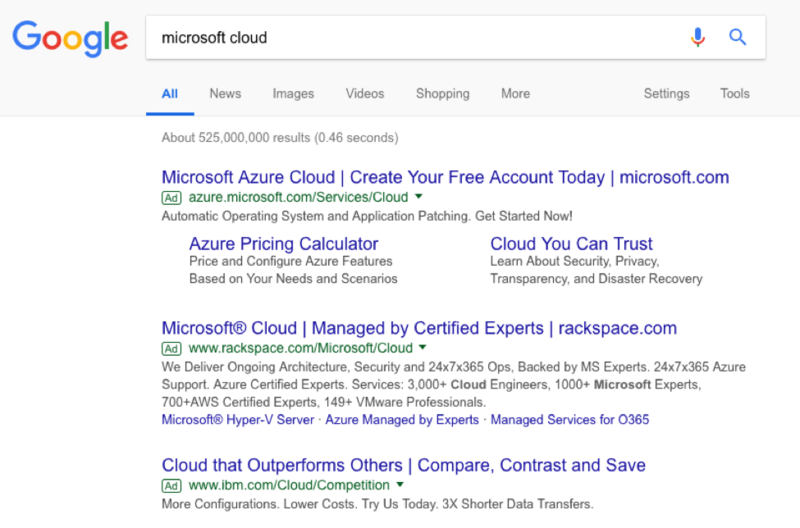 Look at the language used in these ads – its very distinct to a standard PPC ad unit. When creating PPC competitor ads, it’s crucial to create bespoke ad copy for these campaigns. A normal ad simply won’t do the job. Focus on what sets your business or service apart, how it adds value, and what unique features you can offer the searchers. If you wanted to find out what ads your competitors are running (even against your brand terms) there are loads of tools available which can help. 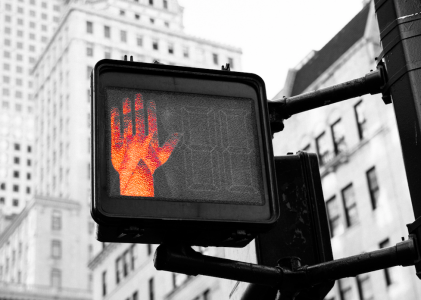 Don’t pretend that you’re not bidding on your competitor’s terms – lean into this strategy and clearly state why you are the better choice. It’s not enough to just copy your competitor’s ads, and one ad probably won’t cut it either. Test multiple formats, headlines, and keywords. As with any digital channel, it’s about learning and improving results. Armed with the tactics above, now it’s your turn to go make your competitors squirm! All screenshots taken by author, November 2018 via Google SERPs. Byron Tassoni-Resch heads up Search Engine Marketing for Deliveroo in Europe. With over 12 years in the digital marketing industry, his main focus is on paid search, video and display campaigns. He has worked both in-house and agency side, managing multiple millions of pounds in the span of his career.